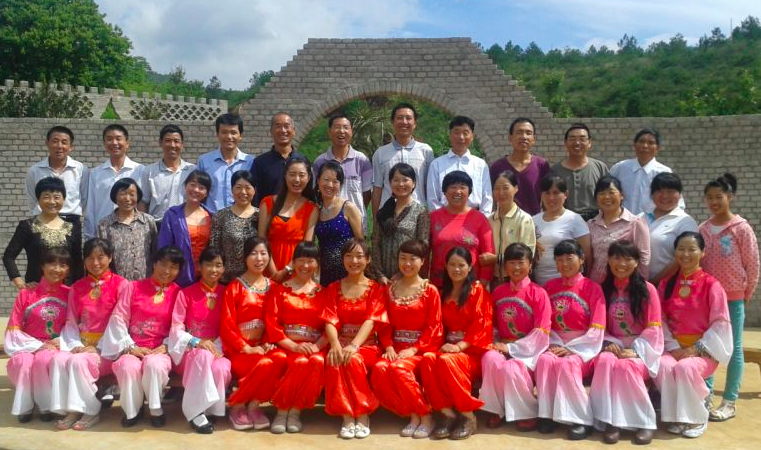 The New Oasis for Life community was founded in 2009 by Xuefeng in Yunnan province, China. From 2009 to 2016, it had been called “the Second Home”, which implied that the community was a sweet and harmonious family home apart from each one’s home of origin, and this “Second Home” also applied a new and different lifestyle. 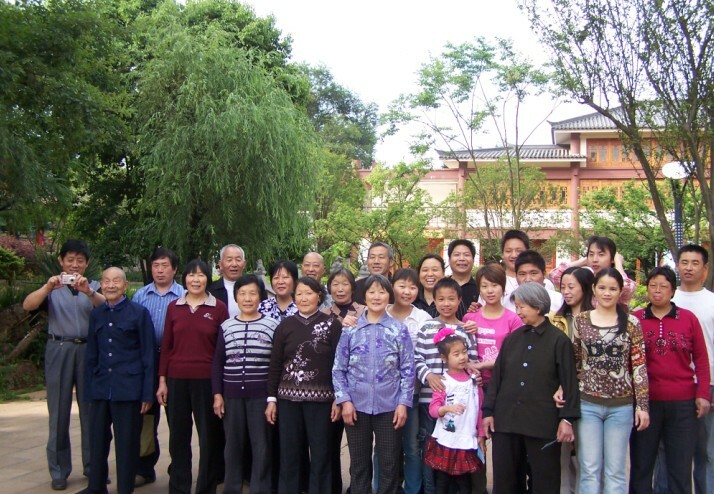 The Second Home community had attracted many Chanyuan Celestials from China to come and live there permanently, and we grew to one hundred and eighty (180) members of all ages living within the community at our peak. However, Lifechanyuan values were too advanced for many Chinese people to understand and accept, so as we expanded and became more known to the public, we encountered tremendous resistance from local governments which ultimately forced us to disband in late 2016. During all these years, Xuefeng always hold a vision to unite communities around the world to form a big international family. In January 2017, anticipating a better future, Xuefeng decided to change the community name to the “New Oasis for Life” and to explore new opportunities by visiting countries outside of China. In Sept 2017, after a few month’s exploration in Canada, a property was bought as a new community home in Canada. By this time, he felt ready to put his dream into practice – to call on the communities around the world to unite as one, an international family. Lifechanyuan International Family Society thus was registered in British Columbia, Canada.